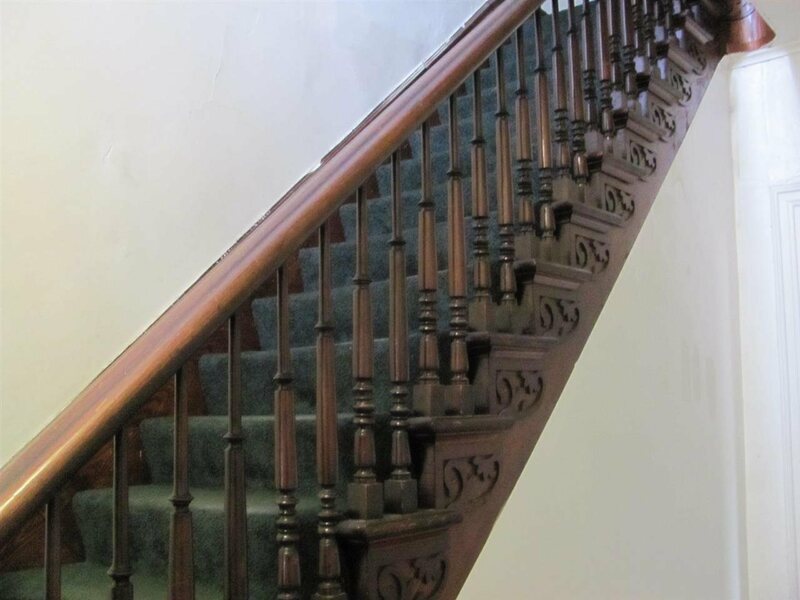 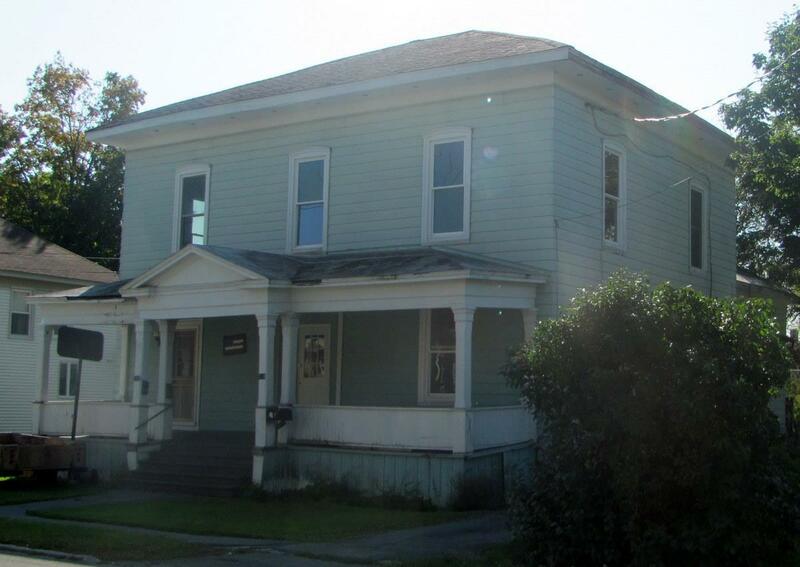 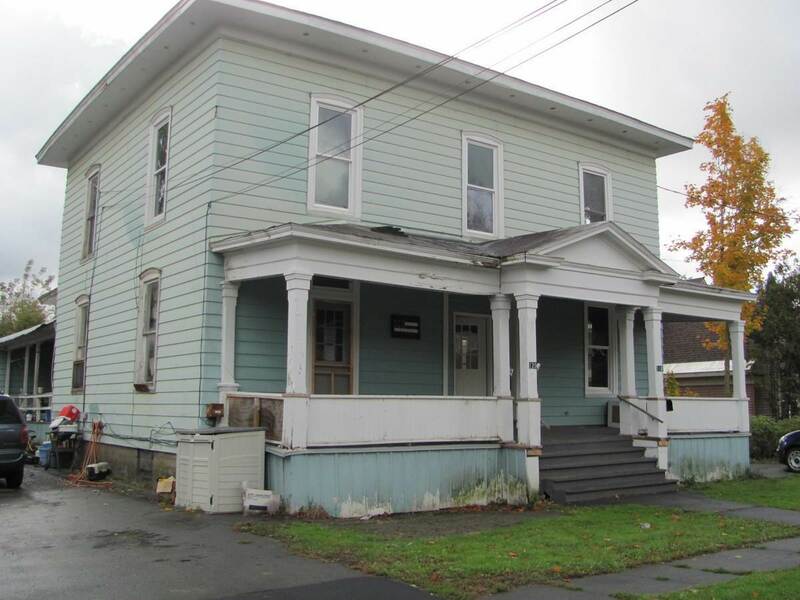 Listed below assessed value for a quick sale, this 3 unit Victorian home is in a prime location near the high school and an easy walk downtown or to the hospital. 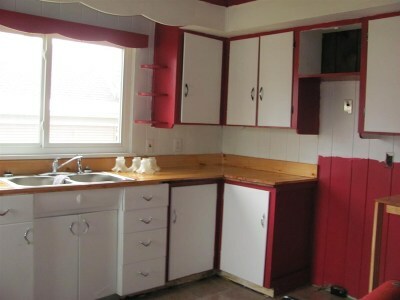 The main unit is large enough for an owner with a family to live in. 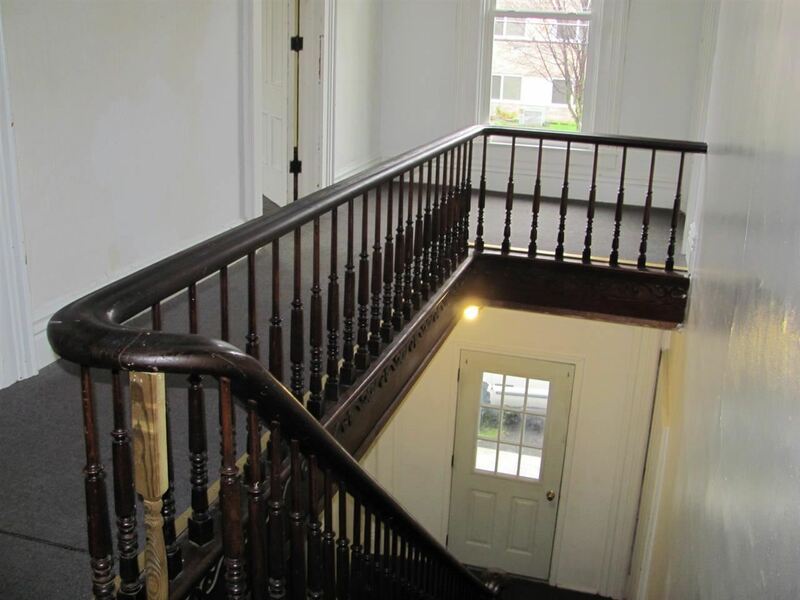 Highlights include an open natural wood staircase, natural woodwork, some new carpeting, laundry room, 3 bedrooms and 2 baths. 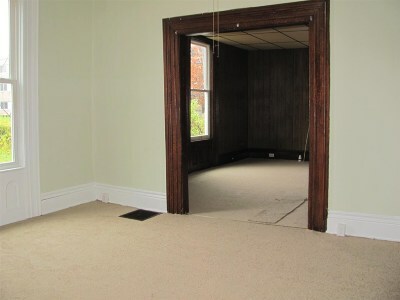 Rent the two smaller apartments to help with expenses. Two units are now rented. # 1 & 2 have fuel oil heat and # 3 has electric heat.